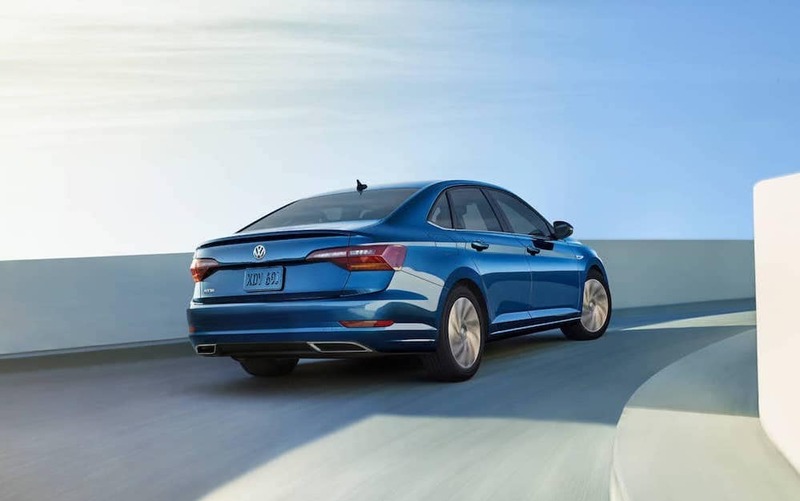 You know that your next car needs to be a Volkswagen — even that you need a car and not a crossover — but which do you choose: the 2019 Volkswagen Jetta or the 2018 Volkswagen Passat? 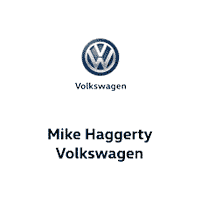 It’s not an easy choice for us at Mike Haggerty Volkswagen, and we know it’s not an easy choice for Oak Lawn drivers. But we’re here to help, highlighting a few key differences between the two models. We haven’t even touched on the head-turning wheels, the available premium seating, or the specs of the new turbocharged engine. With 94.7 cubic feet of interior passenger space and seating for 5, the Jetta bucks all of the small car stereotypes and offers something unique for Chicago drivers. 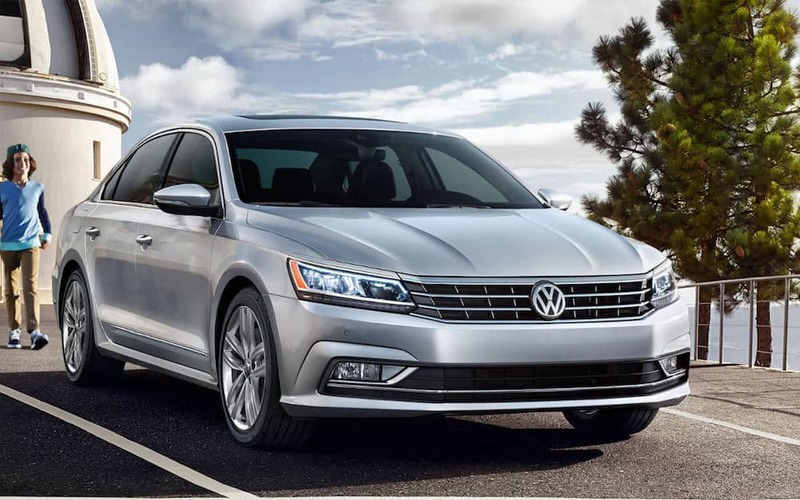 While the Jetta is positively spacious, sometimes life demands a bigger sedan, and that’s why we’re proud to have the 2018 Volkswagen Passat at Mike Haggerty Volkswagen. If you’re a Countryside driver with a growing family, the Passat might be the better option — it already takes out competitors like the Toyota Camry and has 102 cubic feet of passenger space. These features are, of course, in addition to the VW Car-Net App-Connect, Android Auto, Apple CarPlay, navigation, and driver assist technologies Volkswagen has made available on the Jetta. VW Jetta vs. VW Passat: Which is Right for You? We can’t make the choice for you, but we know that if you’re weighing the two options, your best bet is to get behind the wheel and take them each for a spin. Maybe you’ll crave the thrills of the Passat V6 engine, or perhaps the BeatsAudio system will win you over. All we know is that you’ve made the right choice with a Volkswagen, and we can help you figure out whether the Passat or the Jetta is should sit in your garage. Contact us today to schedule a test drive or learn more about these two iconic sedans.